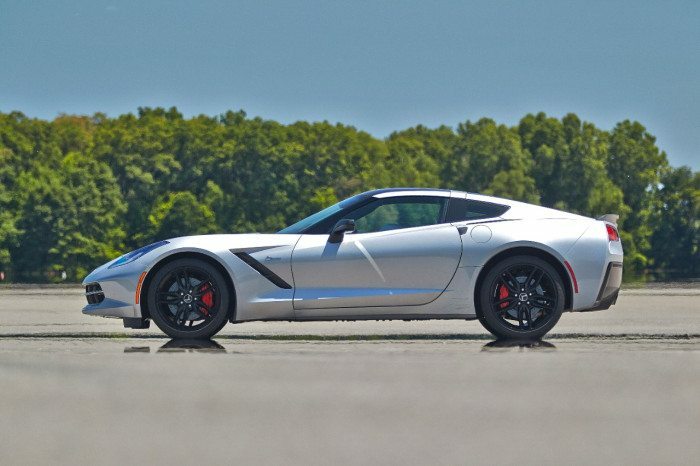 The all-new 2014 Chevrolet Corvette Stingray was the most awarded car of the year – including being named the 2014 North American Car of the Year. 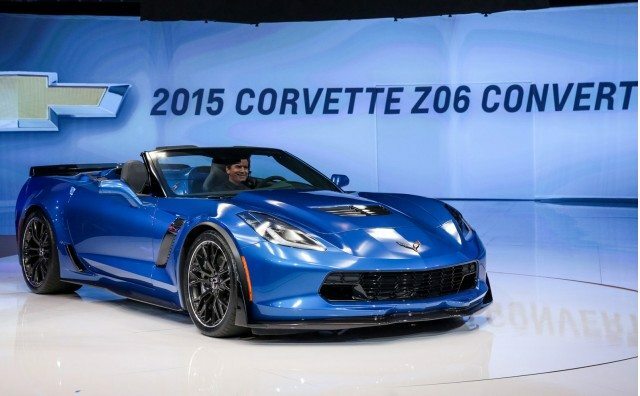 For 2015, the Corvette is even better, with the introduction of the Corvette Z06, all-new eight-speed automatic, Performance Data Recorder, OnStar with 4G LTE and two new design packages. 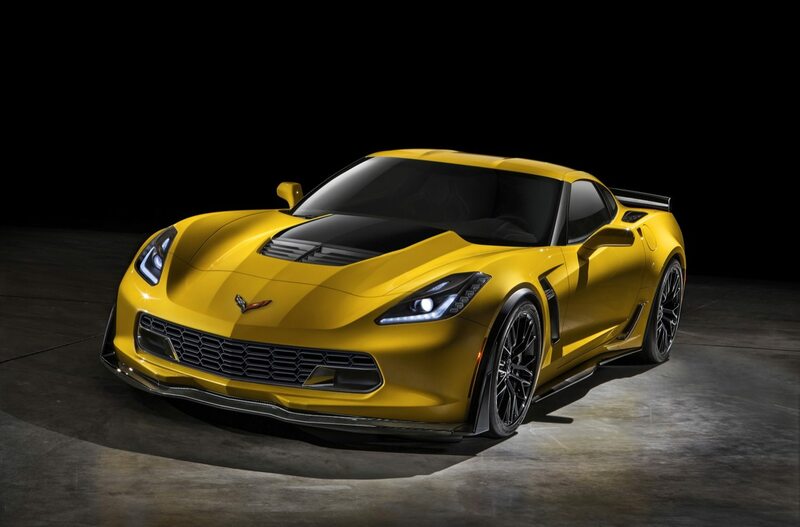 New models include the return of the Z06, offered in coupe and convertible, as well as new Corvette Stingray Atlantic and Pacific Design Packages. 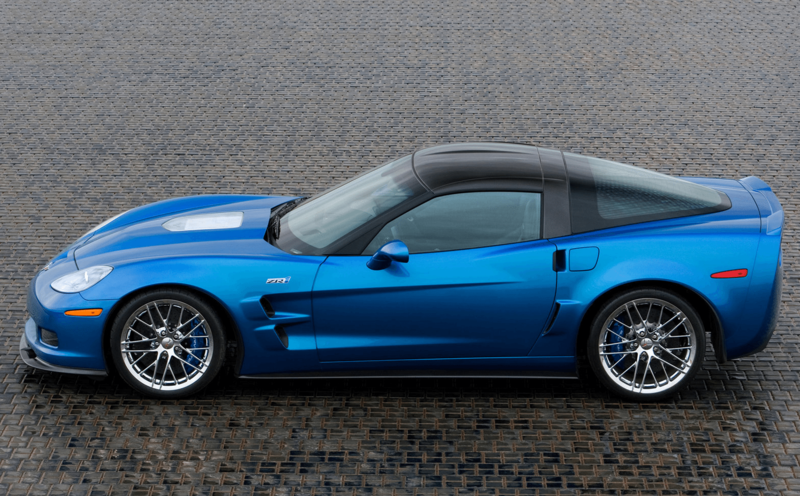 The new Z06 is the most track-capable Corvette ever and is powered by a supercharged 6.2L engine rated at an SAE-certified 650 horsepower (485 kW). The distinctive Atlantic and Pacific Design Packages show the personalization range of the Corvette Stingray, and are designed to showcase how it could be configured as a luxury sport GT car (Atlantic) or as a high-performance motorsport car (Pacific). 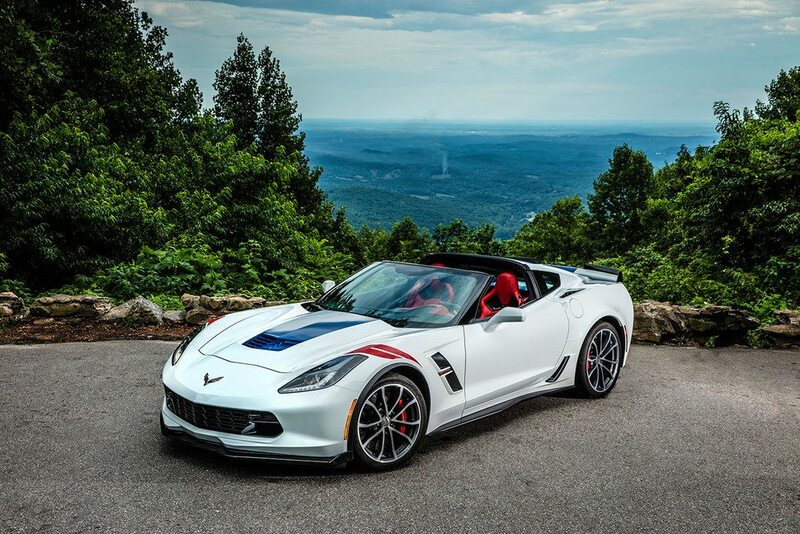 All 2015 Corvette Stingray and Z06 models are offered with an all-new eight-speed paddle-shift automatic transmission designed to enhance performance and efficiency. Developed and built by GM, it delivers world-class shift times that rival the best dual-clutch designs. Exterior colors: Shark Gray Metallic and Daytona Sunrise Orange Metallic. 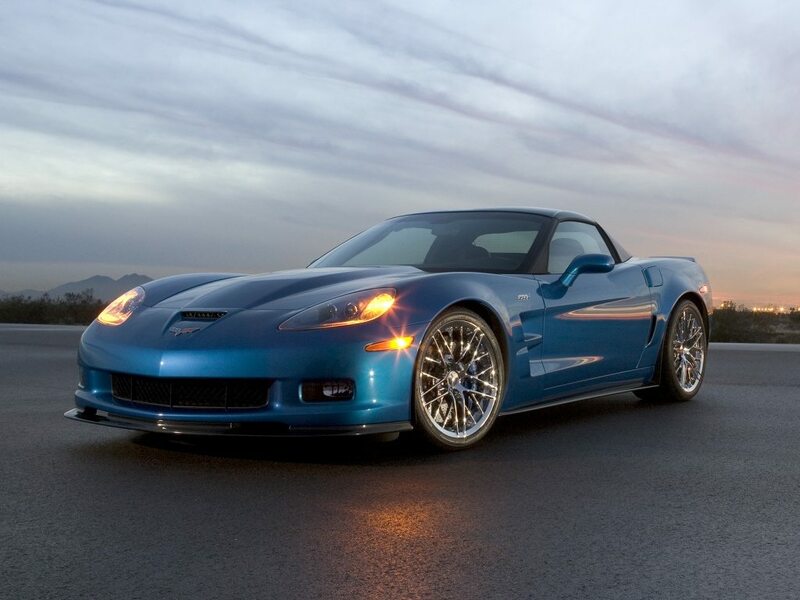 OnStar with 4G LTE and built-in Wi-Fi hotspot enhances Corvette’s connectivity, providing a mobile hub for drivers and passengers with easy access to services that require a high-speed data connection. Its “always on” wireless connection comes with a 3GB/three-month data trial. 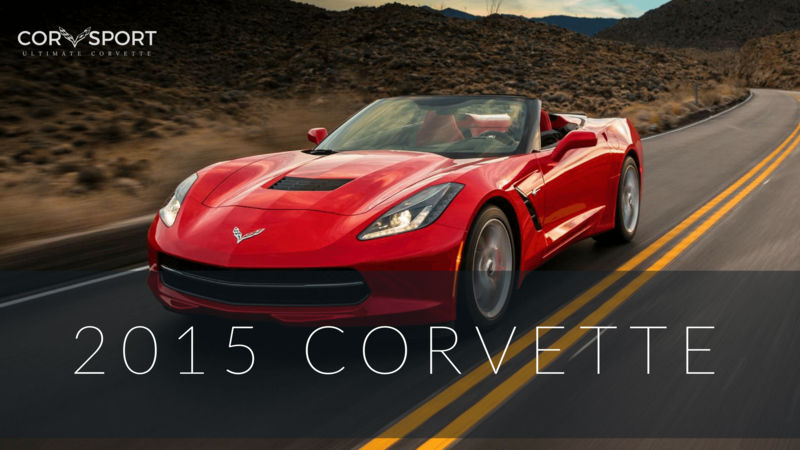 Along with all that’s new with the 2015 Corvette Stingray, it carries over an unmatched combination of performance and efficiency. Power comes from the 6.2L LT1 V-8 rated at an SAE-certified 455 horsepower (339 kW) and 460 lb-ft of torque (624 Nm) – and 460 horsepower (343 kW) and 465 lb-ft (630 Nm) with the available performance exhaust system. 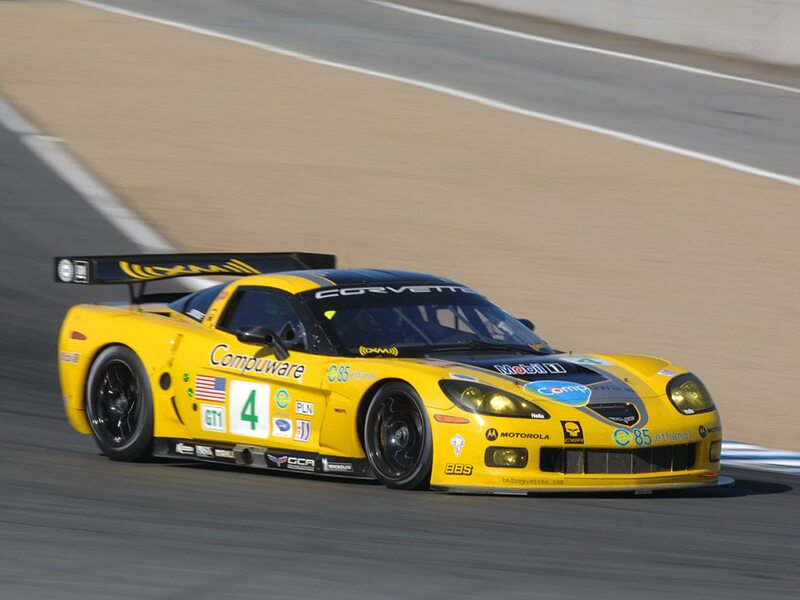 It enables Z51-equipped models able to accelerate from 0-60 in 3.8 seconds and run the quarter-mile in 12 seconds at 119 mph, while the Corvette’s chassis and suspension features contribute to 1.03g in cornering grip and stop from 60 mph in 107 feet. The 2015 Corvette Stingray is available in two new Design Packages: the Atlantic luxury convertible and the Pacific performance coupe. Each is designed to showcase how the Stingray can configured as a luxury sport GT car or as a high-performance motorsport car. 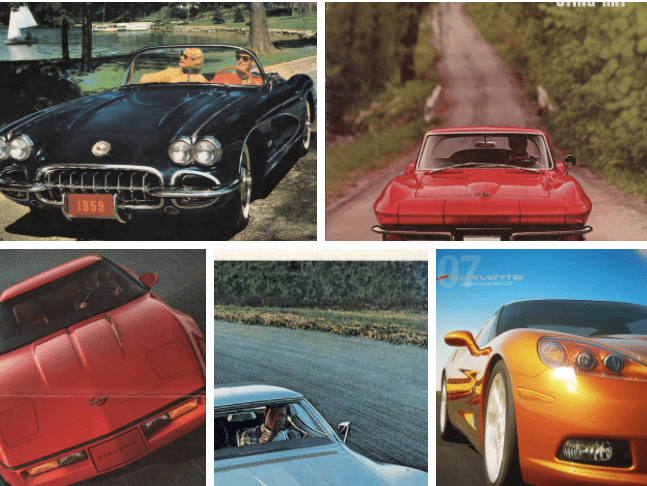 Available in all colors offered on the Corvette Stingray. 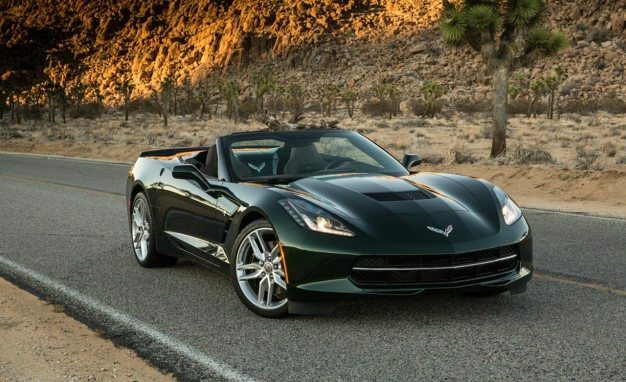 Corvette Stingray’s provocative exterior styling is as functional as it is elegant. It makes a bold design statement that embraces the advanced technology of the car, while enhancing its overall performance in everything from the wind tunnel to the track.Lighting is a signature element of the Corvette Stingray’s design and reinforces its high-tech aesthetic. At the front, indirect white LED lamps form a distinctive daytime styling cue. They are set in black-chrome lamp housings with standard HID projector headlamps. The turn signals feature edge-lit amber LED lighting. Available ZF1 package enables Z51 wheels and rear spoiler without the Z51 Performance Package. 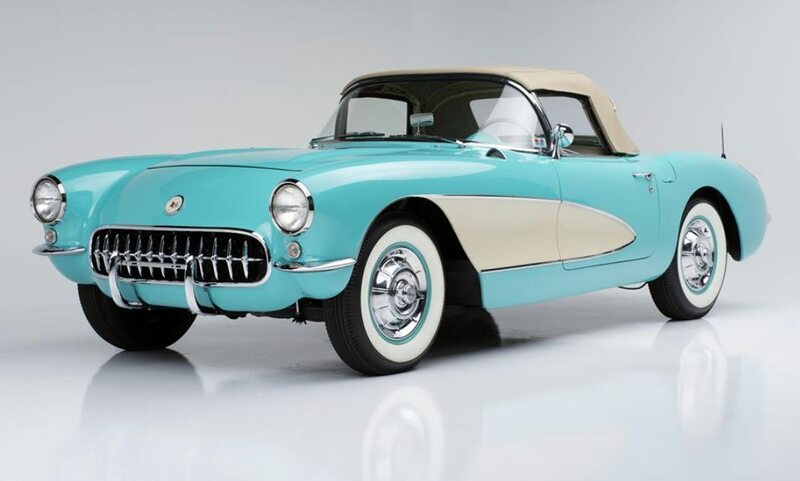 Exterior colors: Laguna Blue Tintcoat, Daytona Sunrise Orange Metallic, Velocity Yellow Tintcoat, Arctic White, Blade Silver Metallic, Black, Shark Gray Metallic, Crystal Red Tintcoat, Torch Red and Night Race Blue Metallic. A comparatively small, 14.1-inch-diameter (360 mm) steering wheel fosters a more direct, immediate feel to directional inputs. The attention to the driver extends to the smallest details, including the flat, precise stitching on the steering wheel designed to provide a smooth, consistent feel. The video can be viewed on the Corvette Stingray’s eight-inch color touchscreen when the car is parked, or downloaded to a computer for further editing, and for sharing video via social media sites. For users who want a more in-depth understanding of their performance, the PDR vehicle data can be opened in the included “Cosworth Toolbox” software, which combines Cosworth’s professional-level motorsport data analysis with an easy-to-use graphic interface. New OnStar with 4G LTE and built-in Wi-Fi hotspot provides a mobile hub for drivers and passengers, providing easier access to apps and services that require a high-speed data connection. 4G LTE is the most current and fastest mobile data network – 10 times faster than 3G. And with OnStar, it also offers stronger, broader coverage than smartphones on the same network and it’s easy to use: If the vehicle is on, the connection is on. The frame’s greater strength and low weight are complemented by chassis elements also designed for low-mass strength, including hollow-cast aluminum front and rear cradles. 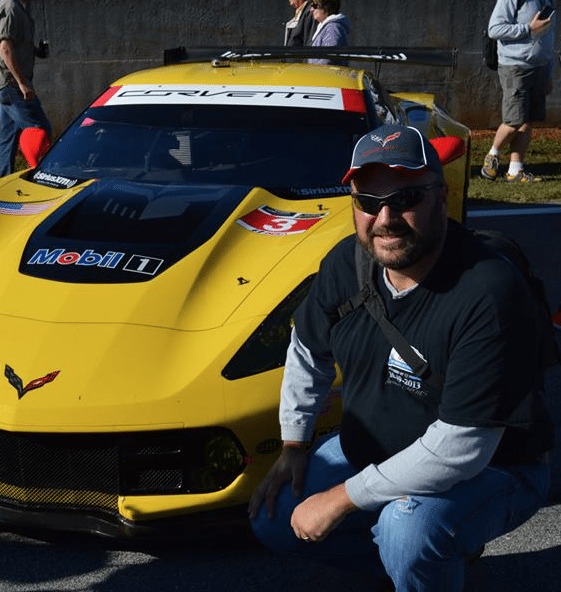 Innovative use of materials also includes a standard carbon fiber hood on all Corvette Stingray models, and a carbon fiber roof panel on all coupes. 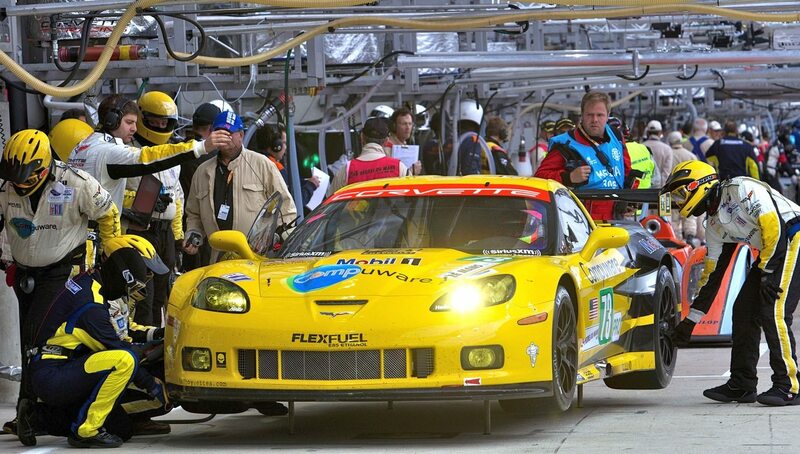 In addition, underbody panels are created with carbon-nano composite technology, an advanced blend of traditional composite material and carbon fiber for reduced weight and improved strength. Fenders, doors, rear quarter panels and the rear hatch panel are made with light-density Sheet Molded Compound. New for 2015 is an available eight-speed paddle-shift automatic transmission. Designed and built by GM, the new 8L90 transmission delivers world-class shift times that rival the best dual-clutch designs. It is also expected to contribute up to 5-percent greater efficiency, when compared to the previous six-speed automatic. EPA fuel economy test results are pending and will be announced later. 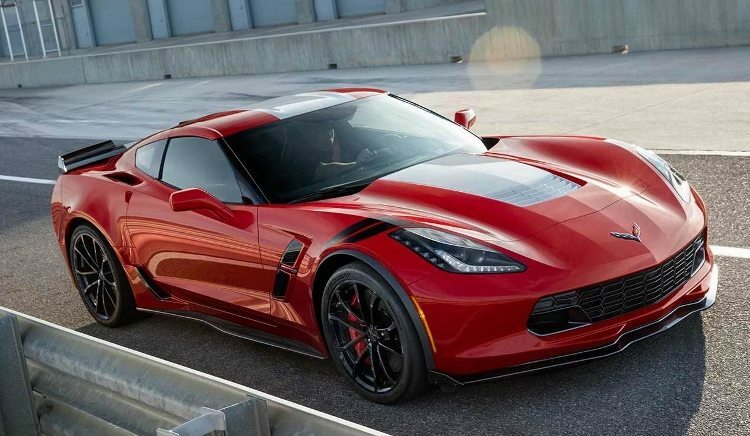 The new eight-speed makes the Corvette Stingray one of the few sports cars to offer a conventional manual transmission and an eight-speed automatic.